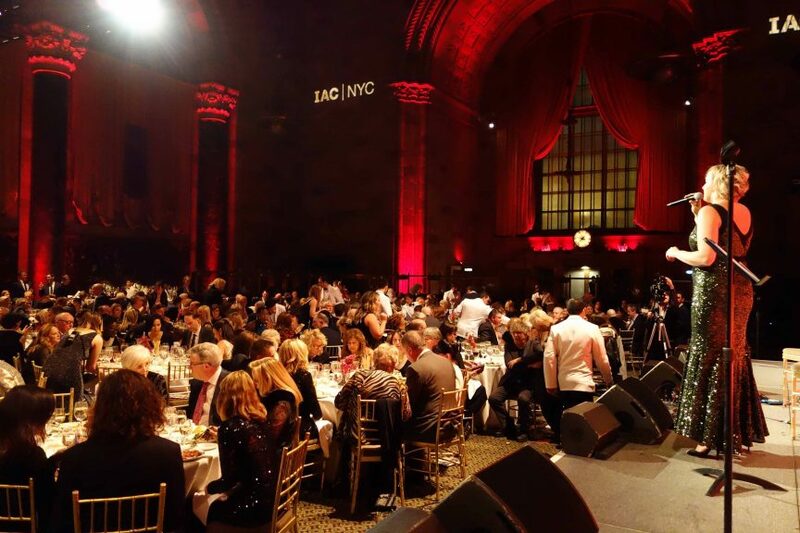 “The Beauty of Giving Luncheon is a “must-attend” event, celebrating philanthropy in the beauty industry and drawing an audience of 600+ industry professionals and leaders. The longest running of all CEW events, the Beauty of Giving Luncheon is also one of the most popular, offering the opportunity to support a good cause while networking with colleagues. The high point of the luncheon is the Live Auction, where luxurious trips and other one-of-a-kind experiences are auctioned off, with the proceeds benefiting Cancer and Careers.